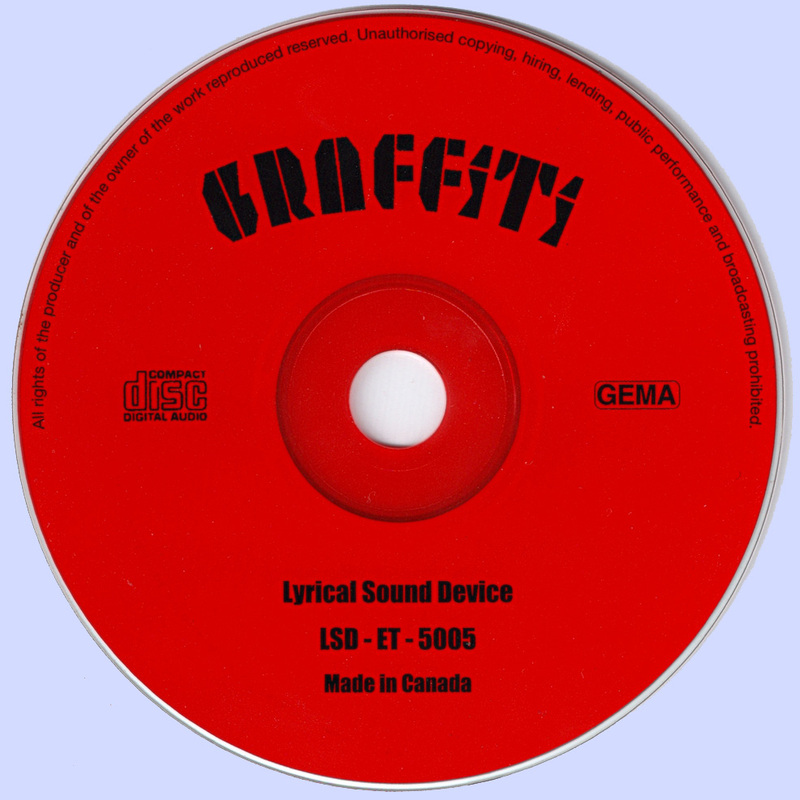 Graffiti is it quite an interesting group with considerable ambition. Almost classical in spirit, melodies and fuzzy structure to the late sixties, the American psychedelic style, to make an album like Freeborn, Beacon Street Union and the Ford Theatre, but also psychedelic Beatles, and even The Pretty Things. Graffiti released an obscure, self-titled LP on ABC in 1968 that was co-produced by Bob Thiele (more known for his work with many major jazz musicians), Eddie Kramer (most known for his engineering onJimi Hendrix records), and Jay Senter. 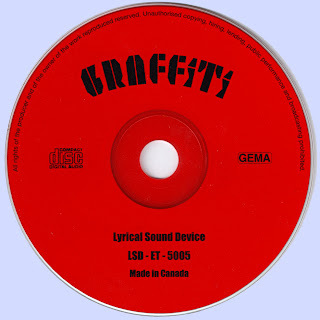 Though accomplished in its musicianship and versatile in its stylistic focus, Graffiti lacked much in the way of enduring musical interest, blending some jazz, classical, pop, and blues influences into a generic, West Coast rock-influenced psychedelic sound that often employed high multi-part vocal harmonies. 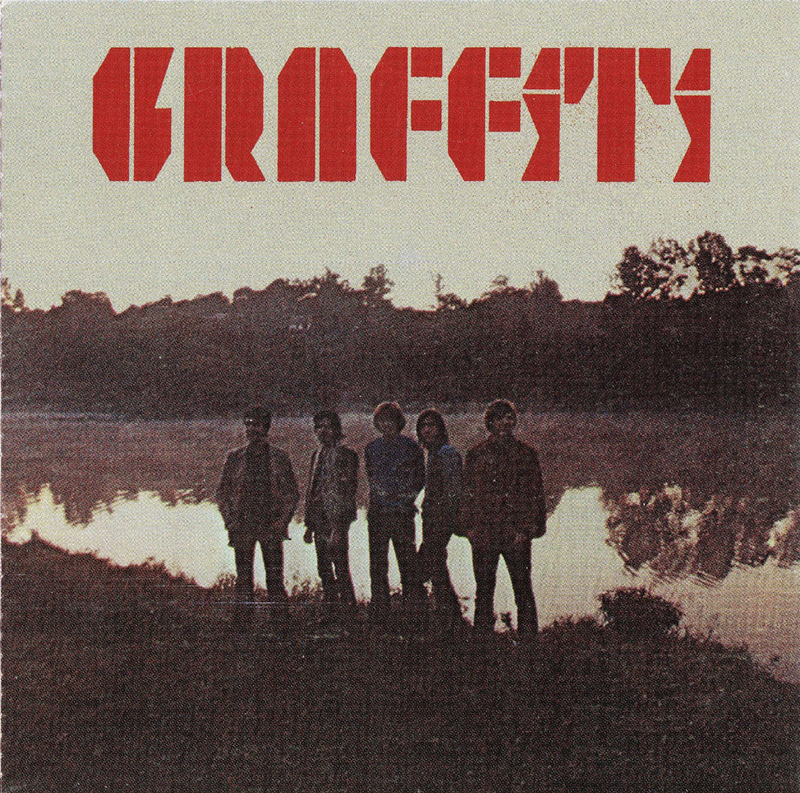 Graffiti's sole album was in some ways typical of numerous obscure psychedelic one-shots on fairly big labels in the late 1960s: over-ambitious lyrics, a kaleidoscope of styles that butted heads as often as it blended, emulation of several passing psychedelic trends pioneered by bigger groups, and an absence of really good songs. All that said, as such albums go, it's better than average, though hardly noteworthy. That's kind of faint praise, but at least Graffiti were less ponderous than many such bands, with a sort of gossamer lightness to much of their material. As for what kind of styles they mined, they're hard to pin down, though they're fairly influenced by West Coast psychedelia of the era, with some of the vocal harmonies so high that one can mistakenly think there was a woman in the group (there wasn't). Bits of jazz, classical guitar, blues-rock, psychedelic effects, and vocal harmonies both sunshine pop and Gregorian seep through from time to time as the band float through an ever-shifting melodies and styles. The songs and instrumental solos do tend to go on too long, however, and the songwriting isn't memorable. But in general, in spite of this - or because of this, the drive entertaining, very positive with a number of interesting things. Good, good, vocals, guitar and cool sunshine melody - what do you need for a particular mood? Unique and rare release, no doubt belonging to an absolute canon of psychedelic rock. Ha, I think I once knew this guitarist, Jon St. John, here in washington DC, I gotta check this out! Hi friend, thank you very much for this and for alllll!!!! Great. hi and congratulations for this great blog. Would it be possible to reupload the album of Graffiti called graffiti ? i was looking for it, found it here but the link seems to be dead. Thanks a lot. Early rock work of now renowned guitarist George "Jorge Strunz" of "Strunz and Farah". A very good old friend of mine!